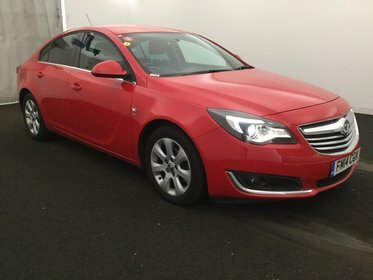 Vauxhall Insignia 2.0 SRI CDTI ECOFLEX S/S. 1 previous keeper. 17" alloys. £0 tax. Vauxhall Zafira 2.0 SE CDTI. Fantastic condition Diesel/Auto 7 seater. Half leather trim. Parking sensors. 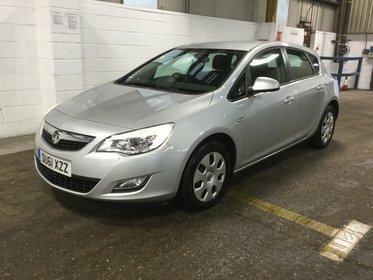 Vauxhall Astra 1.6 Exclusiv- Low price, good condition, 6 services (4 main dealer) with warranty. 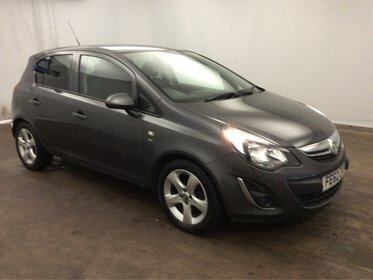 Vauxhall Corsa 1.2 EXCITE AC. 1 previous keeper. Half leather trim. Parking sensors. Vauxhall Corsa SXI AC ECOFLEX S/S. Fantastic condition 5 door model. 16" alloys. Great price with warranty. 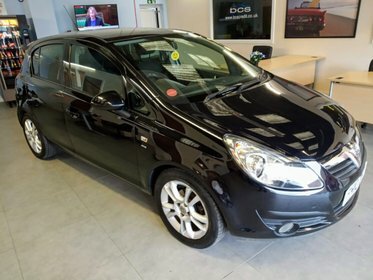 Vauxhall Corsa 1.4 SXI AC. 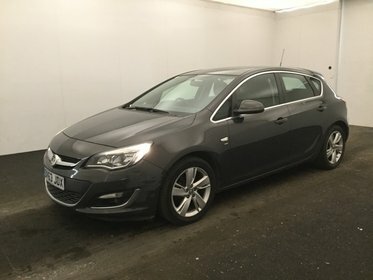 Great condition 5 door at a fantastic price with warranty.